Any fan of good writing will enjoy this regardless of their political leanings. 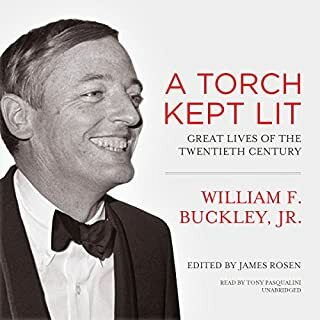 Buckley was a master without a contemporary equal except for perhaps the editor of this volume who has rekindled that which needs to be kept lit. 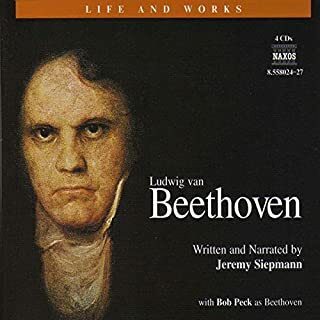 A great intertwining of story and the music that is vital to that story. Edifying and thoroughly enjoyable.